Most of the problems in America today began back when Senior George first sent troops to help out some country called Kuwait. Does anybody know if we even get a Christmas card from them now? Why doesn’t the CIA do something useful like make a deal with China to get rid of NK’s leader instead of whatever the hell it is they are doing at the moment? The person who never makes a mistake most likely answers to a person who makes a lot of them. Gangs are a place cowards go to hide. The thing about running is that it is a sport where there is no gray area, you’re either running, or you’re not. The only result that’s guaranteed, if you do nothing, nothing will happen. Your time on earth is limited, don’t waste a moment of it living someone else’s dream. The older you get, the stronger the resistance to where you want to go appears to be. 40% of voting Americans are Democrats and 40% are Republicans. The other 20% are Centrists like me and I’m feeling the power! Too bad the people who claim to know how this country should run, are too busy playing guitars to do so. How the hell do illegal aliens live in California? I know I sure can’t afford to. It wasn’t the rich who made America great; it was the middle class. So many emails so few worth reading. I know many men who would die for a woman, but I know so few worthy of it. The bigger the problem, the bigger the reward for the solution. Most folks will try to talk you out of you wanting that which is difficult to deliver. Detroit proved that paying workers what they believed they were worth destroyed a city. I wonder if food manufacturers realize that we noticed a long time ago that they’ve been making their packages smaller. I wish the geeks would slow down on the inventing of new technology until what we have works as well as cars. I was confused until I figured out that thesalespeople at a radio station work for the client. We just happen to pay them. If you do your radio show for people who don’t know who you are, they soon will. Unfortunately, things can always get worse. You may think you’re alone, but Karma is always watching you. Nothing is as frightening as you imagine it to be, in fact, there is nothing scarier than our own thoughts. I’m very curious about most things until somebody tries to teach me something. 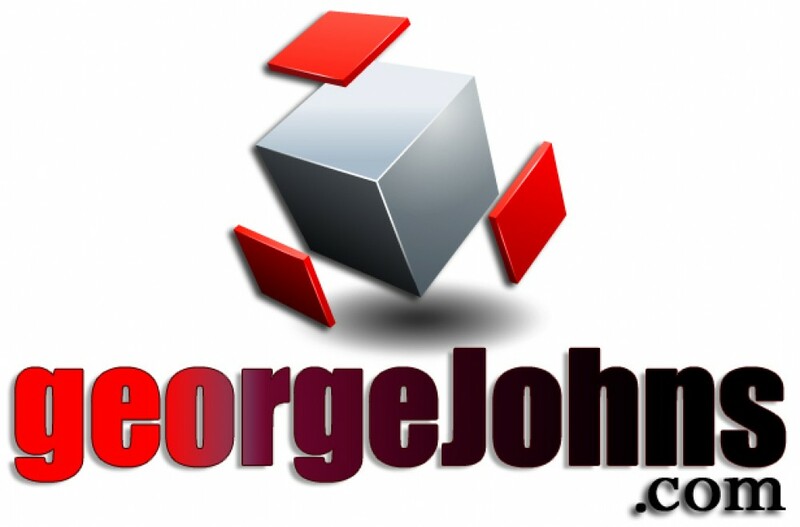 Much more at GeorgeJohns.com and on twitter @GeoOfTheRadio #4 plays here tomorrow. Yep, playing back all the hits Gary.